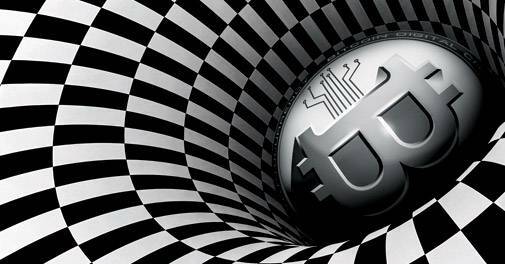 Many have explicitly stated that Bitcoins have no legal status as currency, but allow its trading and tax gains out of it. They also allow it to be converted into the country's currency through mutual consent between two parties, without giving an official standing to it. In a sense, it is treated like other precious commodities like gold, silver or diamonds. "On climate action, India, China are main driving forces"
LLOYD BT GOLF IN THE CITY OF JOY! Working towards a cause makes a lasting brand impression.